Joanne Cantor (Emeritus) is an internationally recognized expert on the psychology of media and communications. Her innovative Evaluation Research helps organizations develop programs that demonstrably achieve their educational goals and change attitudes in positive directions. 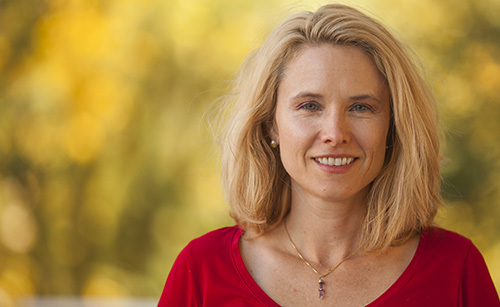 Her Academic Research on cognitive and affective responses to media (especially among children) advances theory, while having immediate practical applications as well. Her Presentations to help people get more done, boost their creativity, and reduce stress and burnout. Marie-Louise Mares is Director of the Center for Communication Research, a Professor in the Department of Communication Arts, and a member of the Wisconsin Initiative for Media and the Developing Mind (WIMDM). Her research interests focus on life-span developmental changes in media preferences, interpretations, and learning. Her current work on older adults examines changes in affective preferences; her work with children examines responses to educational and prosocial media content. Zhongdang Pan is a Professor in the Department of Communication Arts. 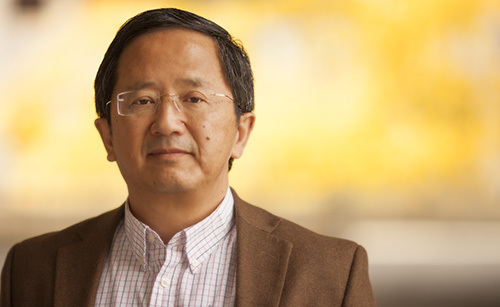 His research is on news framing, media effects on public opinion, media representations and civic engagement, with a particular attention to China. 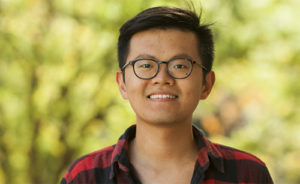 He is currently working on several projects, including one on perceiving others’ biases as a biasing factor in anticipating deliberative engagement and two surveys on media consumption and mediated public engagement in China. 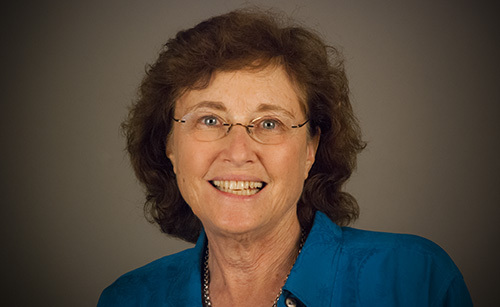 Lyn M. Van Swol is a Professor in the Department of Communication Arts. Her research examines the interplay between communication and influence. One line of research examines how advisors can communicate to increase the utilization of their advice. Other research examines how group members with extreme opinions communicate and what types of information and discussion may moderate or exacerbate extremity. Finally, I am studying deception, especially factors related to the decision to deceive another person and how to communicate that deception. 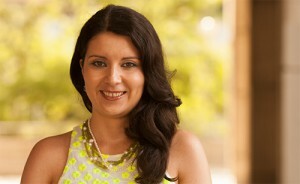 Catalina Toma is an Assistant Professor in the Department of Communication Arts. 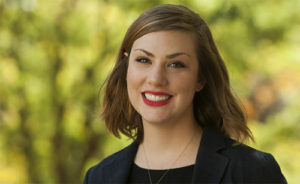 Her research examines how people understand and relate to another when interacting via new communication technologies (e.g., online dating, social network sites, email). She focuses on relational processes such as impression management and formation, deception, trust, interpersonal attraction, and emotional well-being. Public (SCIMEP) research group. 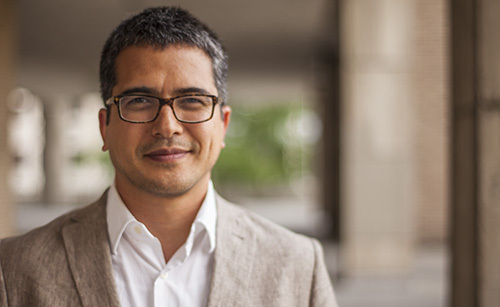 His current research projects explore the impact of digital media on a variety of democratic processes, with an emphasis on how these developments affect citizen engagement and participation. Hangsan (Paul) Ahn grew up watching his father’s late-evening debates with his friends. Because of this, he developed a keen interest in contexts—attitudes and social norms—hidden in the ways people talk. After he met Tim Brown of IDEO in 2013 when he was a corporate seminar manager at Hyundai Motors, the question, “What are the working rules found in effective group brainstorming in different sociocultural settings?” led him to Madison to address that question. Previously, he received B.A.s in international studies and Chinese from Hankuk University of Foreign Studies. under the mentorship of Professor Catalina L. Toma. His research interests include communication technologies, relationship development, and its relations to well being, especially among adolescents and marginalized and stigmatized group. Currently, he is one fellow in the UW-Madison Interdisciplinary Training Program in Youth Development, Social Media, and Assessment. 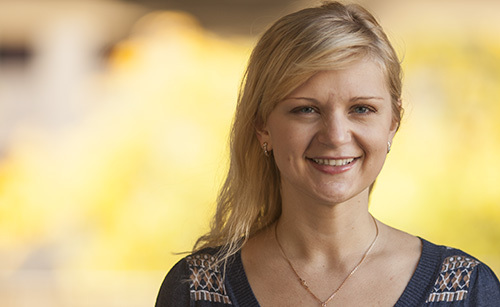 Larisa Doroshenko is a PhD student with a minor in political science and Master’s degrees from the University of Wisconsin-Madison and Mid Sweden University. Her research encompasses areas of polarization and political participation with a special emphasis on comparative analysis across countries. She is currently working on two projects examining influence of online media on proliferation of extreme right parties in Western Europe and in Ukraine. Larisa presented her papers at the ICA conferences, as well as at international political communication workshops. 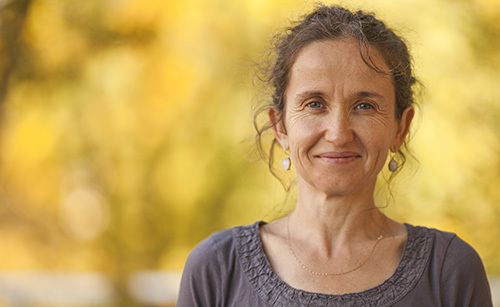 She is an active member of the UW SCIMEP lab (Science, media, and public laboratory http://scimep.wisc.edu/) and has received grants from the Open Society Foundation and the Swedish Institute. Xinle Jia received her B.A. in history from Fudan University, and holds an MPhil in journalism from the University of Hong Kong. 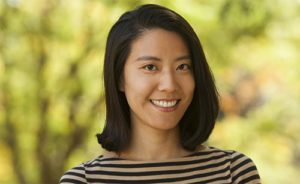 Her research interest lies in political communication, particularly in public opinion, democratic deliberation, public sphere, and the effects of communication technologies on people’s behavior. AnneMarie McClain received her undergraduate degree from Williams College in the Berkshire Mountains of Massachusetts before studying education at CUNY Hunter and teaching elementary school in New York City and rural Costa Rica. She studied human development and psychology at the Harvard Graduate School of Education and conducted research at a youth development lab based at Tufts University. At Tufts, she worked on the design and evaluation of a social and emotional and character development program for elementary school kids based on content from the PBS television series, Arthur. 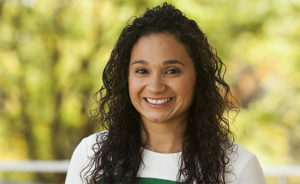 Her research interests ultimately center around finding ways to promote positive media effects for young children and their families, with a particular focus on how educational content can be better designed to promote positive outcomes for kids and families of color and from lower income backgrounds. Julian Mueller-Herbst graduated from the University of California, Santa Barbara in 2015 with a B.A. in Communication. Having grown up in Germany, the UK and the US, he is interested in how digitally mediated communication and social media influence political processes and their public perception in a cross-national and global context. Yang Liu received his master degree in journalism from University of Missouri-Columbia in 2010. His theoretical interest focuses on the tension and relationships between the journalistic field as a terrain of power reproduction and journalism as a democratic instrument. On the empirical level, he is intrigued by citizen journalism, photojournalism and journalism ethics. 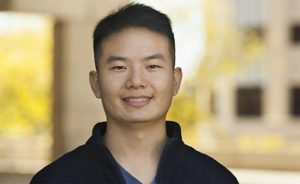 His research has been published in the Chinese Journal of Communication, and presented at the Association for Education in Journalism and Mass Communication (AEJMC) conferences. 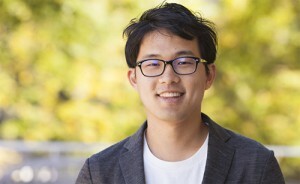 Sangwon Lee is a Ph.D. candidate in the Department of Communication Arts. His research interest lies in the impact of digital media on a variety of democratic processes, with an emphasis on how social media changes the way citizens learn about politics and engage in politics. He received his M.A. in Communication from the Michigan State University, and B.A. in Media & Communication from Korea University (Seoul). 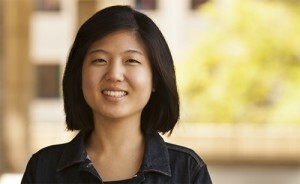 Jihyun Esther Paik received her master’s degree in Communication at Michigan State University. Her main research interests lie in the field of interpersonal communication, which includes deception, advice seeking and upward feedback seeking. Alanna Peebles is a graduate student under the mentorship of Marie-Louise Mares. She graduated Phi Beta Kappa with Highest Honors at the University of California, Santa Barbara in June 2013 with a bachelor’s in psychology. Her main interest revolves around children and media: what that means; what the associated good, bad, and complex consequences are; and how we can move forward from where we are today. In June 2014, she and James Bonus became the first researchers to be awarded The Fred Rogers Center Early Career Fellowship. Irene Sarmiento received her bachelor’s with honors from the University of California, Santa Barbara (UCSB) in June 2014. 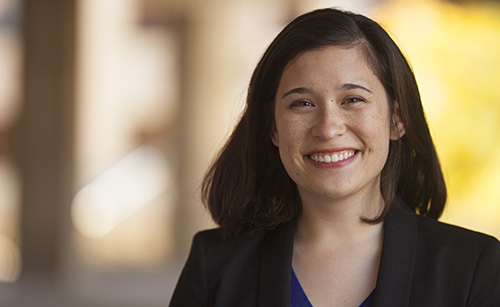 While at UCSB, she completed a psychology honors thesis entitled ‘The Effects of Positive Emotions in Relation to Adaptive Coping Styles and Stressors.’ Her research interests are in interpersonal communication. Maura Snyder‘s interest in children’s media peaked while receiving her B.S. in psychological science in the hometown of Mr. Fred Rogers. During her time working in the Fred Rogers Center for Early Learning and Children’s Media at Saint Vincent College, she started to explore and question the children’s media world. She is particularly interested in how media can help children answer life’s hardest questions while teaching compassion, empathy, and acceptance. This has led her to UW – Madison’s PhD program in Communication Arts to study under the mentorship and expertise of Marie-Louise Mares. 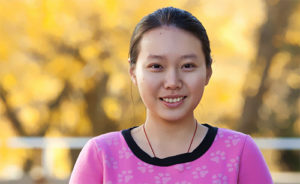 Fangjing Tu is a PhD student under the mentorship of Professor Zhongdang Pan. She received her B.A. in journalism at Tsinghua University, China and holds an M.A. in media studies from the University of Texas at Austin. Her research is broadly focused on the social influence of media in the digital age, such as the role of technological innovation in social change and in the transformation of the public sphere. While at the University of Wisconsin-Madison, she plans to focus on environmental communication. She has a considerable interest in the following questions: how do social actors (e.g., NGO’s, media organizations. governments) form perceptions of China’s environmental issues? How do the interactions between various social actors shape their perceptions and actions towards the environment?